ExamSnap – Page 2 – Prepare For IT Certifications Exams By Using Real Exam Dumps And 100% Free Real Practice Test Questions for All Vendors. Complete Online Certification Training Courses With Detailed Video Tutorials For Passing The Certification Exams Quickly and Hassle Free. SY0-501 Section 3.8 Explain the proper use of penetration testing versus vulnerability scanning. Penetration testing It is becoming more common for companies to hire penetration testers to test their system’s defenses. Essentially, a penetration tester will use the same techniques a hacker would use to find any flaws in your system’s security. 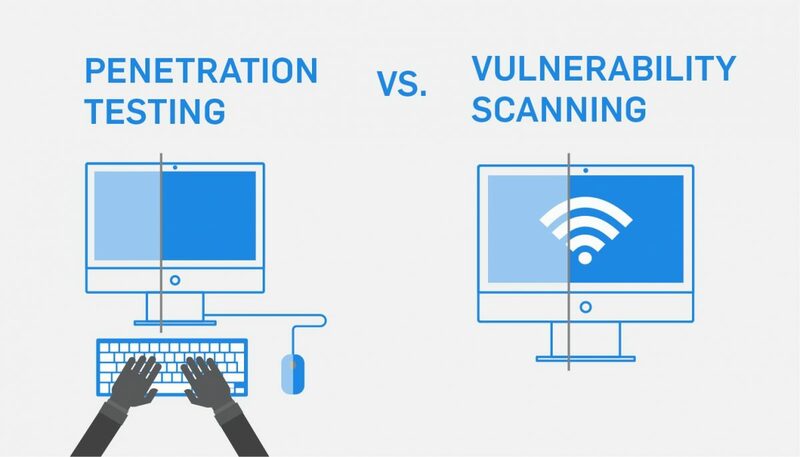 Hacking and penetration testing are areas that seem quite exciting to many people. Unfortunately, this has led to a number of unqualified (or at least underqualified) people calling themselves penetration testers. It is imperative when hiring a penetration tester that you ensure the person in question has the requisite skill set…. SY0-501 Section 3.7- Given a scenario, use appropriate tools and techniques to discover security threats and vulnerabilities. SY0-501 Section 3.6- Analyze a scenario and select the appropriate type of mitigation and deterrent techniques. 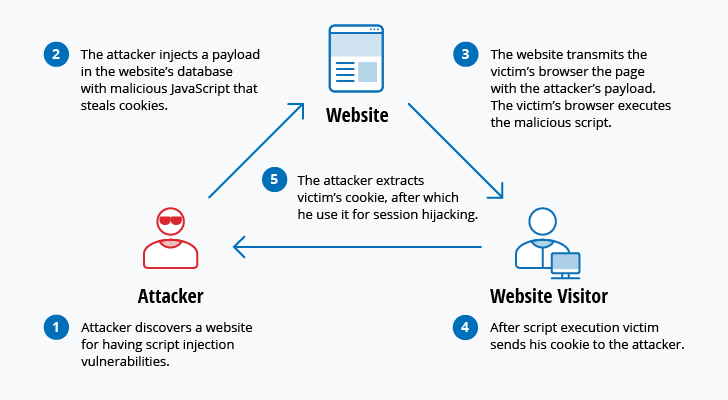 SY0-501 Section 3.5- Explain types of application attacks. SY0-501 Section 3.4-Explain types of wireless attacks. SY0-501 Section 3.3- Summarize social engineering attacks and the associated effectiveness with each attack. SY0-501 Section 3.2- Summarize various types of attacks. SY0-501 Section 3.1 Explain types of malware. SY0-501 Section 2.9 given a scenario; select the appropriate control to meet the goals of security.